1500/3000 EVENTS. If using a 1600 or 3200 time for qualifying, please list 1600/3200 time in “seed” box, then in NOTE box, type “1600″ or “3200″, meet name and date. We are arranging deals at the recommended local hotels. This is a championship event. Athletes and relay teams must qualify to enter by hitting the qualifying standard. 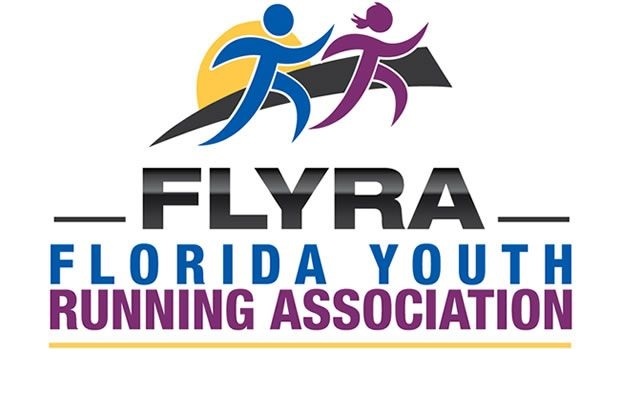 Hit a Qualifying Standard – We will recognize ANY meet as a qualifier this year as long as they have a fully-automatic timing (professional service preferred), use Hytek or RaceTab software for meet management, and get meet results to flrunners.com in a timely fashion. We added an elementary division last year as exhibition to test interest. This year it will be a “championship”, but with no qualifiers. Entry fees due online via credit card. Sizes: Youth Medium, Youth Large, Youth X-Large, Adult Small, Adult Medium, Adult Large, Adult X-Large.